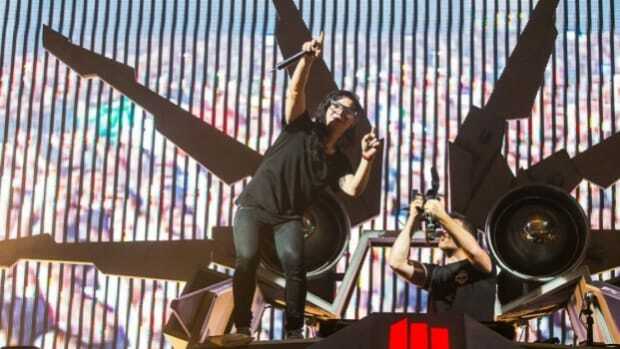 Skrillex wasted no time becoming one of dance music&apos;s most popular and respected artists. He quickly emerged as an unrelenting force with his expert-level production and unique sound. 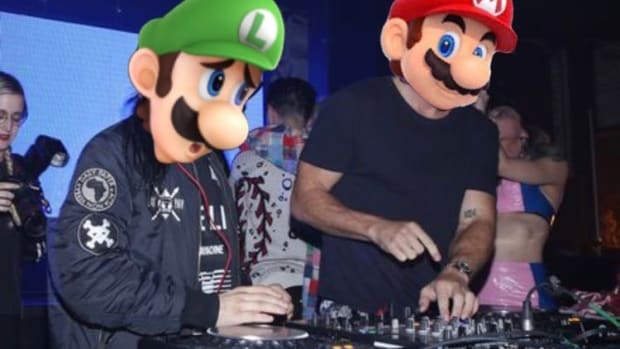 Alongside his library of timeless releases, Skrillex played a significant role in the rise of American dance music and helped make "dubstep" a household word. In 2014, at just 26 years of age, Skrillex had already won six Grammy Awards and was nominated for eight (he would go on to win two more for his work with Diplo as Jack Ü in 2016). Despite achieving more in a few years than many artists will in a lifetime, Skrillex made the decision to finally release a full-length studio album. Enter Recess. On March 7th, 2014, Skrillex released a mobile game called "Alien Ride" which allowed players to unlock tracks from his upcoming album. 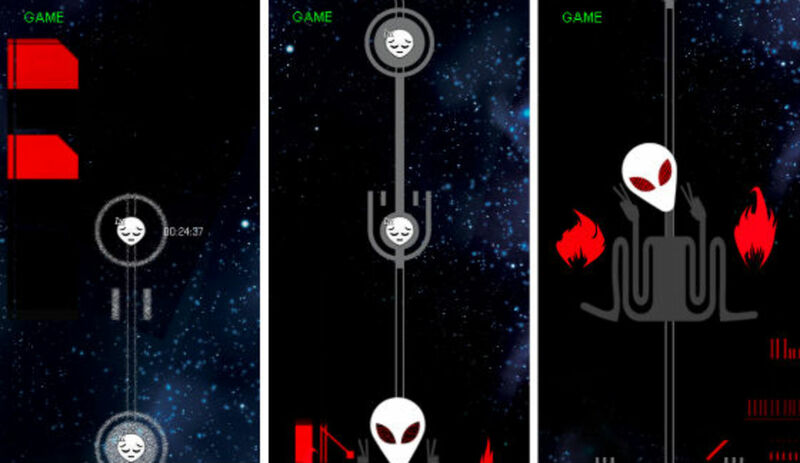 Screenshot of Skrillex&apos;s mobile game "Alien Ride"
After driving fans to insanity with a slew of teasers, he released Recess on March 18th, 2014. 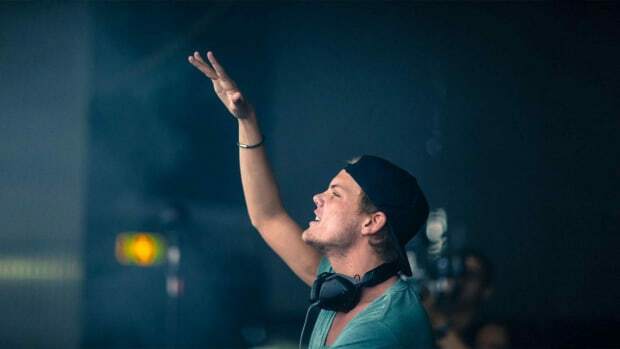 At just over 45 minutes and eleven tracks long, it remains one of his biggest release to date. The album was an immediate success and debuted at #4 on Billboard&apos;s Top 200. 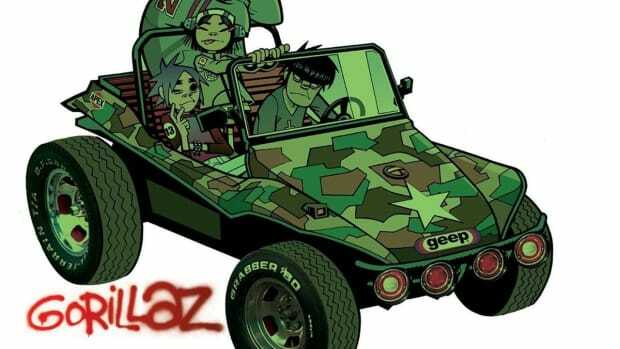 With tracks like "All Is Fair in Love and Brostep," the title track, and "Ease My Mind," Recess became one of the most popular dance music albums of the year and was played everywhere from clubs to the main stages. 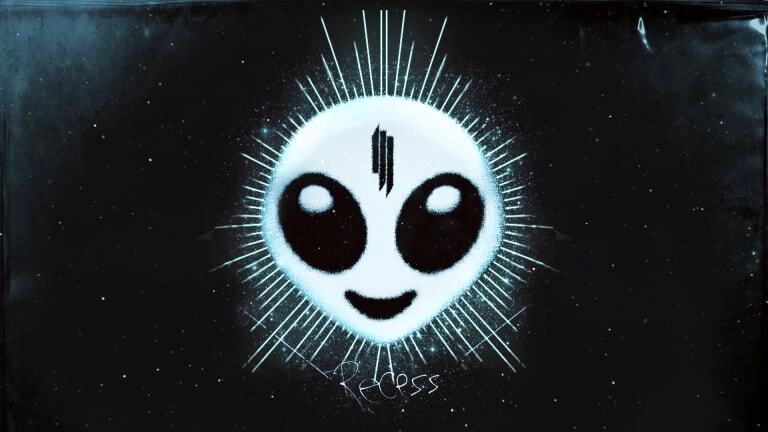 Recess saw Skrillex fully embrace the multi-genre style he is known for today, with almost every track on the album varying in style. The tracks "Try It Out," "Ragga Bomb," and "All Is Fair in Love and Brostep" reminded listeners why Skrillex is a legend in the bass music community, while "Stranger," "Dirty Vibe," and "Coast is Clear" demonstrated his ability to create masterpieces in a wide variety of genres. 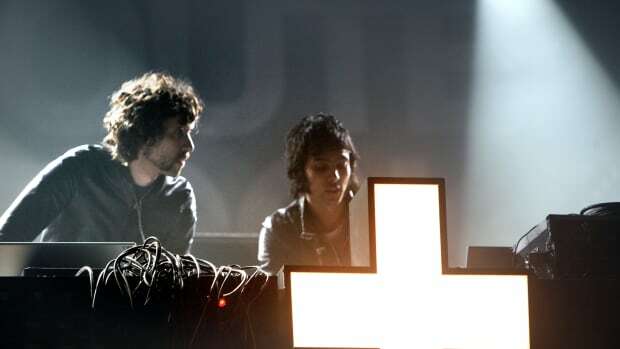 Skrillex further cemented his position on the list of influential dance music artists with this album. 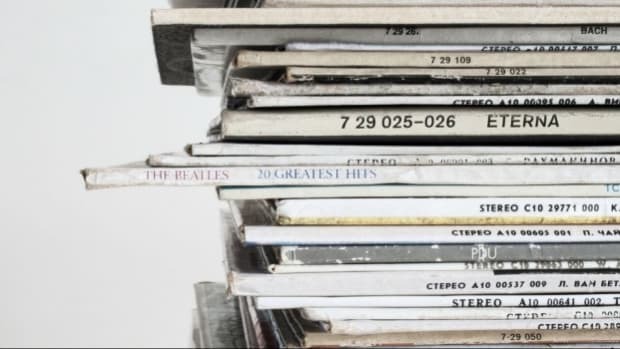 Albums diversified and skillfully-produced as this aren&apos;t released often, so listeners should expect to see Recess&apos; influence in the dance music world for years to come.